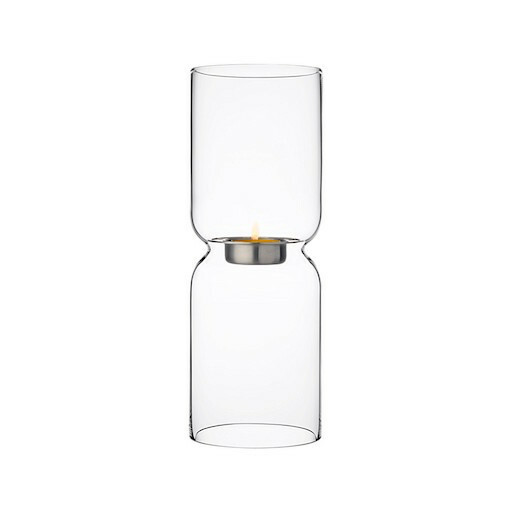 The sculptured Lantern candleholder has been described as a new Nordic design icon. 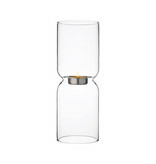 Creates its own sense of space and calm with or without a lit candle. This new smaller Lantern has the same proportions as the bigger version. Standard tealight recommended.